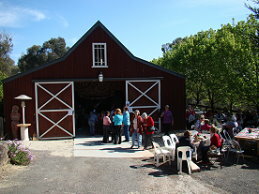 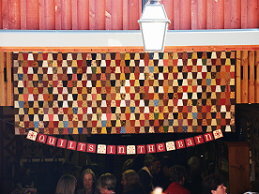 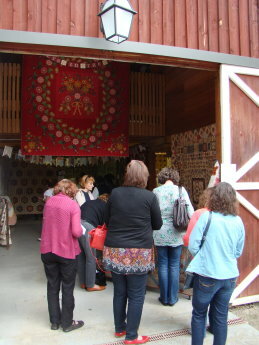 Quilts in the Barn 2014! 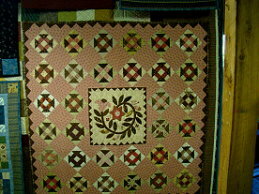 with all profits going to Breast Cancer Research. 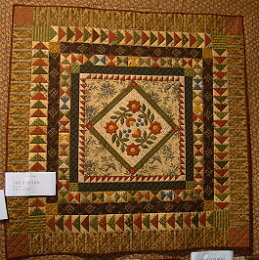 Patty Harants and Brenda Papadakas. 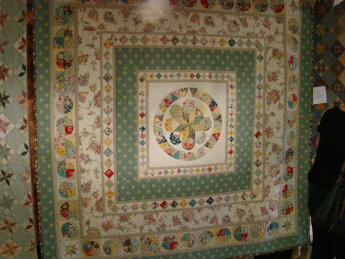 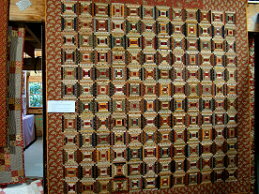 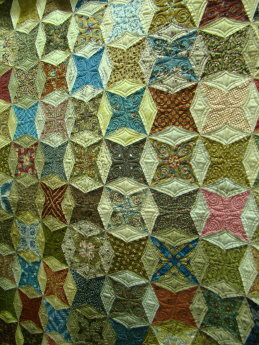 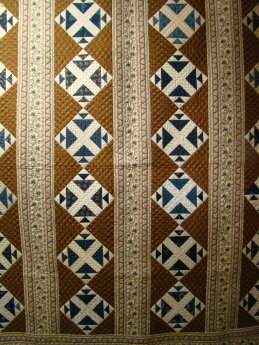 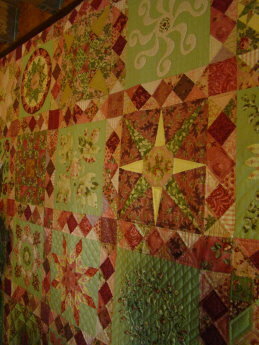 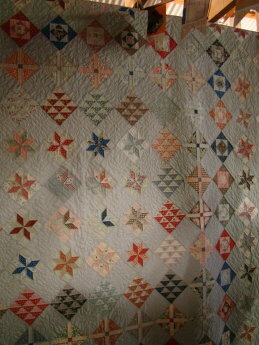 Patty’s reproduction of the Rebecca Kohler Crib Quilt. 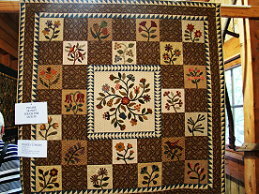 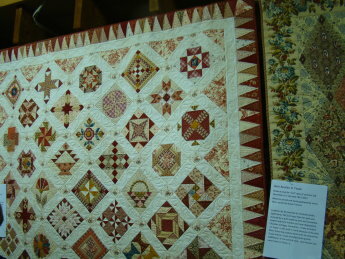 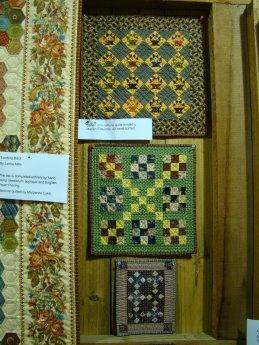 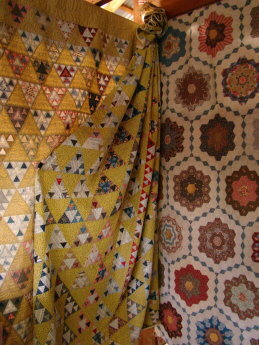 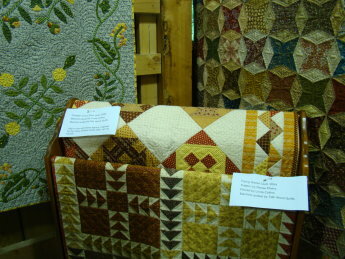 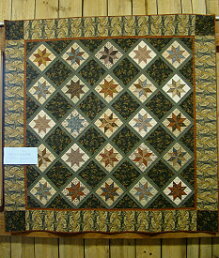 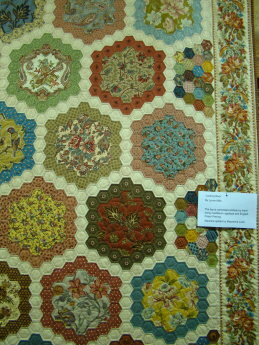 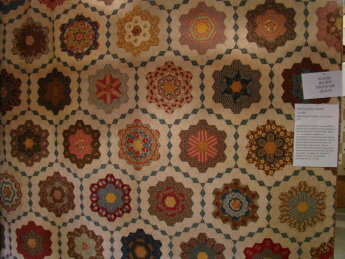 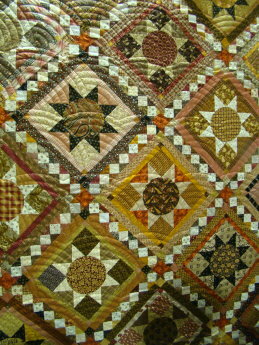 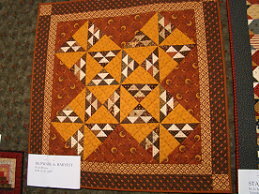 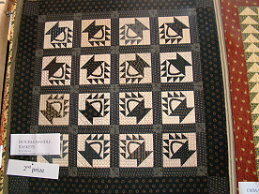 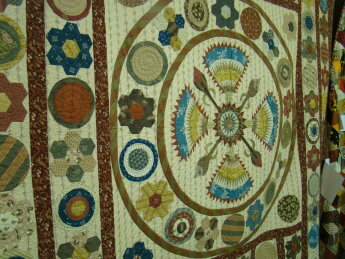 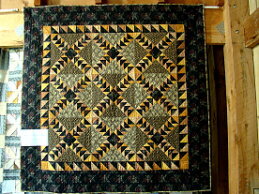 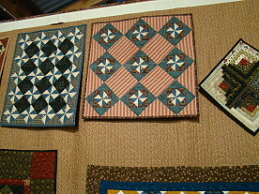 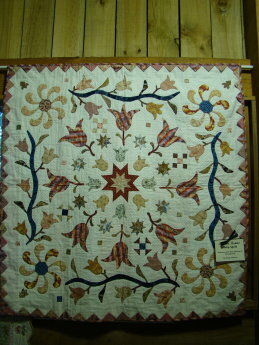 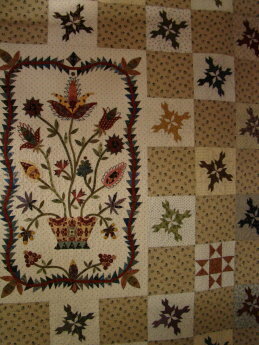 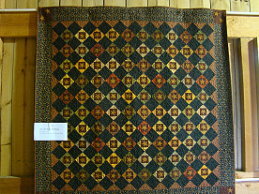 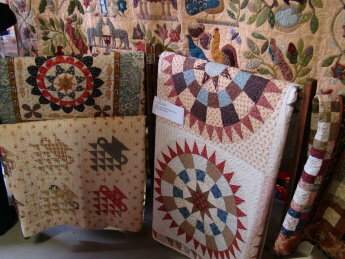 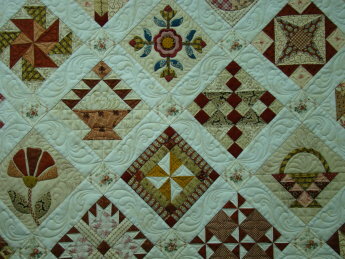 Along with yet another display of fabulous quilts. 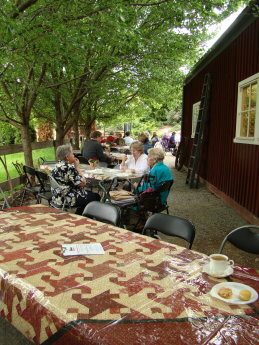 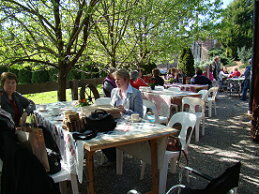 with friends in this beautiful setting.